Quick - does the Blue Jay have a eye-line? Describe the bird without using the word blue. Does it have any markings on its throat? Many times - we see a bird hundreds of times, but don't really SEE it. That was one of the purposes for our workshop today at Oregon Ridge. By sketching in the field, we tried to quickly identify features such as posture, shape, wing bars, eye rings/stripes, crowns and other aspects of birds. Our goal was to focus our attention on the bird to see more details. 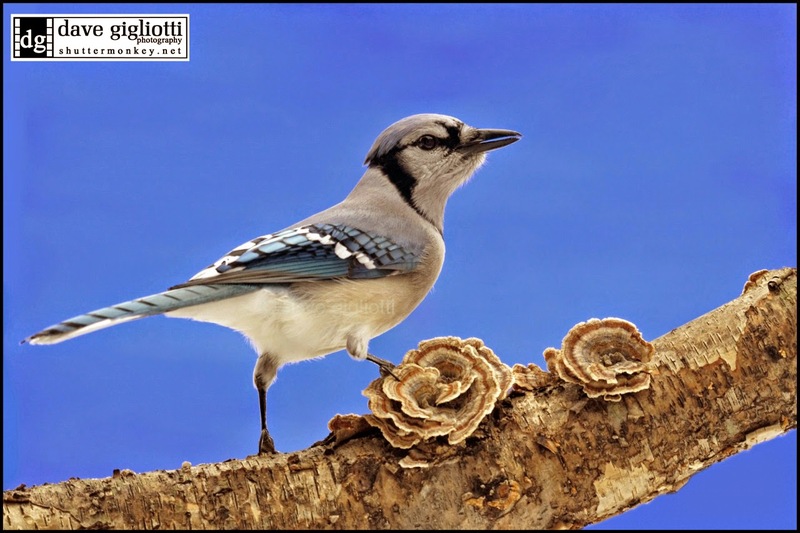 Take a look - were you able to describe a Blue Jay correctly? Photo by Dave Gigliotti. As we headed outside, we came across a cooperative subject. Doris - you were right - the wattle hangs from the neck/throat area. The snood is what is hanging from the forehead. Thank you Oregon Ridge Nature Center for the use of your fantastic library.